The stick is a little larger then a regular USB stick and plugs directly into a HDMI port. It is Roku’s answer to smart TV. It has the same chip and ram as the Roku 2 XS with the same great performance. It is based on the MHL standard. The one problem I see is that for this to work the TV has to be MHL capable, which I suspect many TVs especially with the lower price models are not. This may confuse consumers, Roku needs to make it clear which TVs this will work with or what to look for It will come with a motion control remote that has WiFi built-in. The remote control will have power and control out. The Roku Streaming Stick can also be controlled by the TV remote. The Roku currently has 400 plus channels. 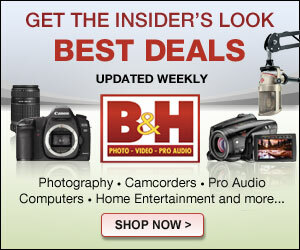 The channels are organized in the store by categories, including favorites, religion, sports, movies and more. 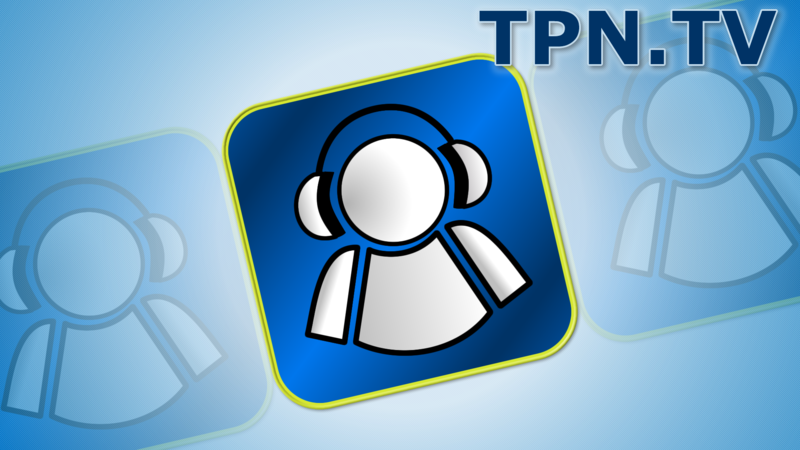 Among the channels available in the Roku store are TPN.TV and the Blubrry Network. Roku is continuing to update the channel store, to improve its interface and usability. The Roku is currently in over 2 1/2 million households and is still growing. 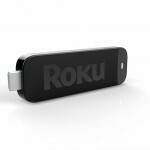 The Roku Streaming Stick should be available in fall of 2012 and run between $50 and $100 depending on model.